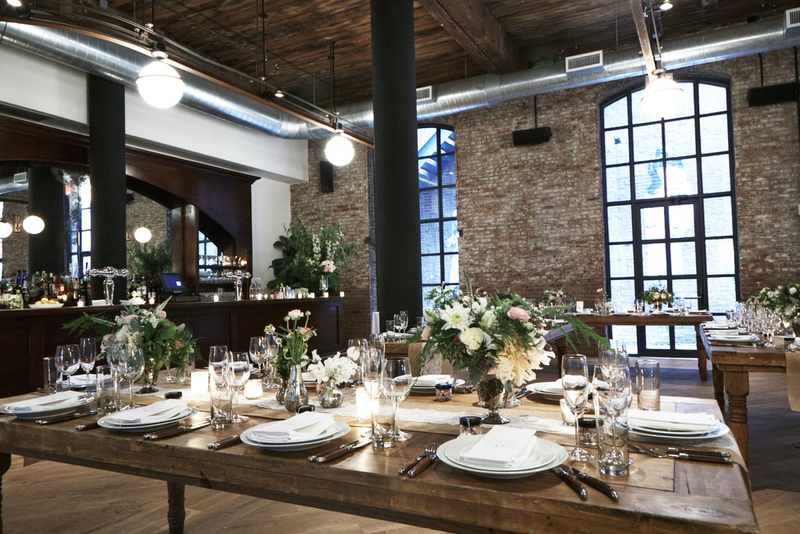 SACHI ROSE is a boutique flower studio which specializes in lush, whimsical & utterly romantic floral designs for weddings & events in the New York area, Los Angeles & beyond. Yes, we travel! If you're looking for a luxurious take on nature, you've come to the right florist. 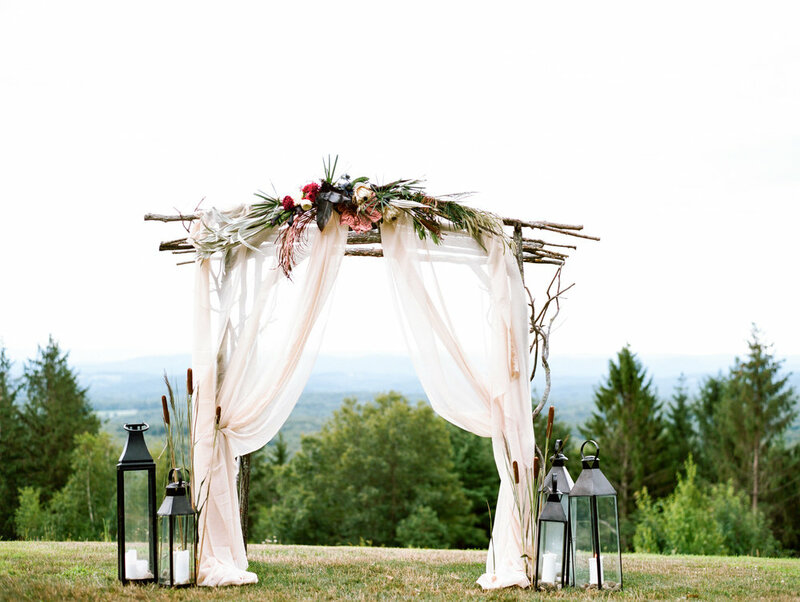 We love trailing vines, wispy stems, textural berries, twisted tulips, and all things perfectly imperfect. Our signature style is similar to an old Dutch Masters painting-- wild & organic, but never messy. We place every bloom with thought and care, and work closely with our clients to make sure their vision comes to life. Visit our EVENT SERVICES page to find out more.